In January, Southwest Institute of Healing Arts celebrates the art and business of Life Coaching. As interest in holistic modalities grow, people from all walks of life are increasingly seeking out this powerful modality to create major positive change in their lives. SWIHA is so proud of the many talented coaches our program has guided! Our graduates work hard to identify their niche and style, cultivate a toolbox of proven techniques, and build a profitable private practice. 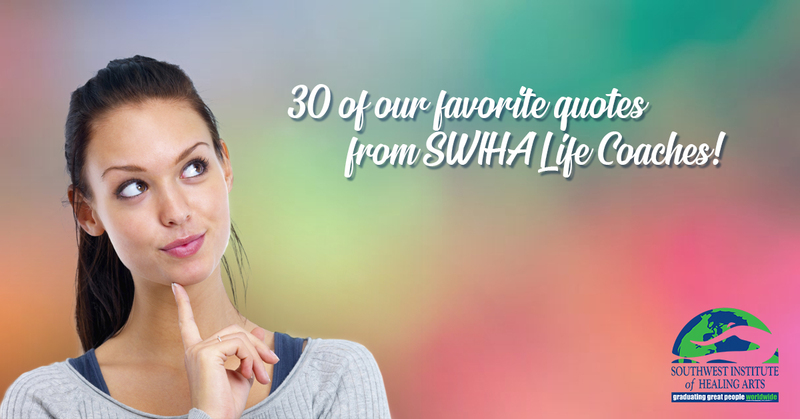 Here are thirty of our favorite quotes from SWIHA Life Coaches! Can’t get enough of Life Coaching? Check out our Facebook Page for replays of the daily LIVE coaching sessions we did this month. 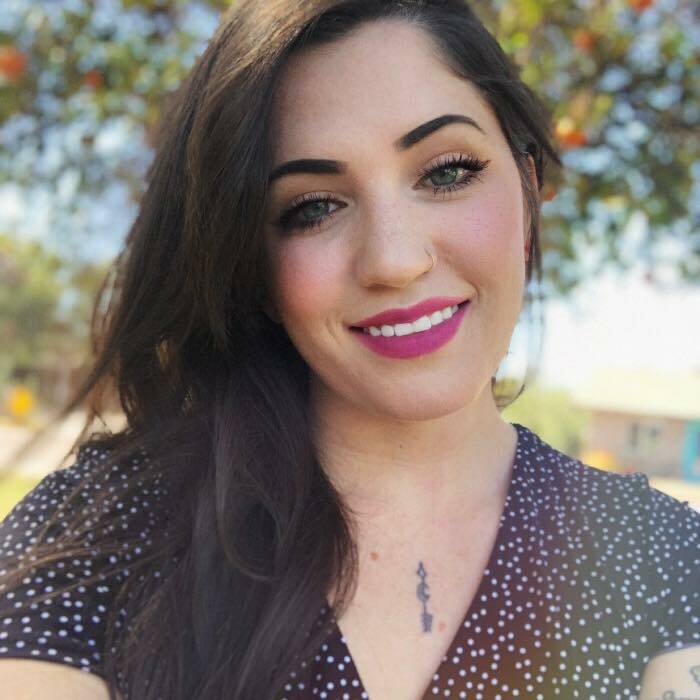 Taylor Jablonowski is SWIHA’s Marketing Specialist and a momma to a one-year-old boy named Arlo. When she's not working to make the Healing Arts accessible to everyone, you'll probably find her somewhere in the woods with her feet in a river.